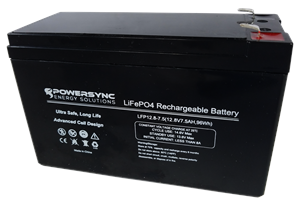 The LFP12.8-7.5 LiFePO4 Batteries are among consumers looking to by rechargeable batteries for their application. 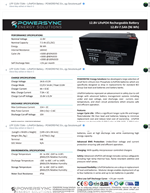 This battery is often used to replace conventional sealed lead acid or AGM batteries. If you're looking for a good battery as a power backup, this Lithium Iron Phosphate (LiFePO4) Battery is a great choice. It is light weight and requires virtually no maintenance. 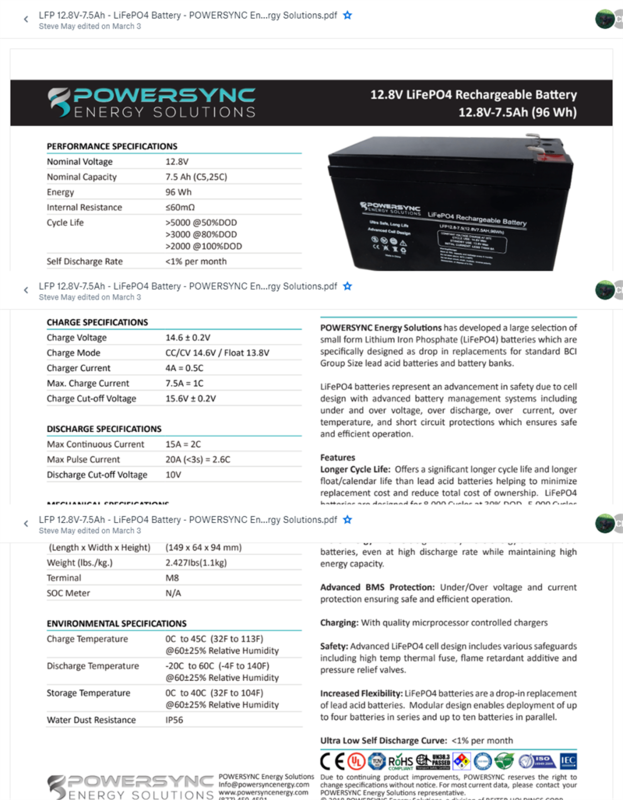 We have a wide range of chargers that contain cell balancing capabilities, allowing it to charge faster and more efficiently than other leading batteries on the market.